Alongside traditional corporate finance advisory mandate for around 20 years, Alexander Goetz has been specialized in providing management and private equity investors with advice on the design of management equity programs. In addition, listed companies call him in to address compensation issues. He has supported the creation of more than 100 management equity programs and long-term incentive schemes. Numerous publications and speeches on these topics highlight his expertise. Prof. Dr. Goetz holds degrees in Business Administration (“Diplom-Kaufmann”) and Law (“Rechtsassesor”). 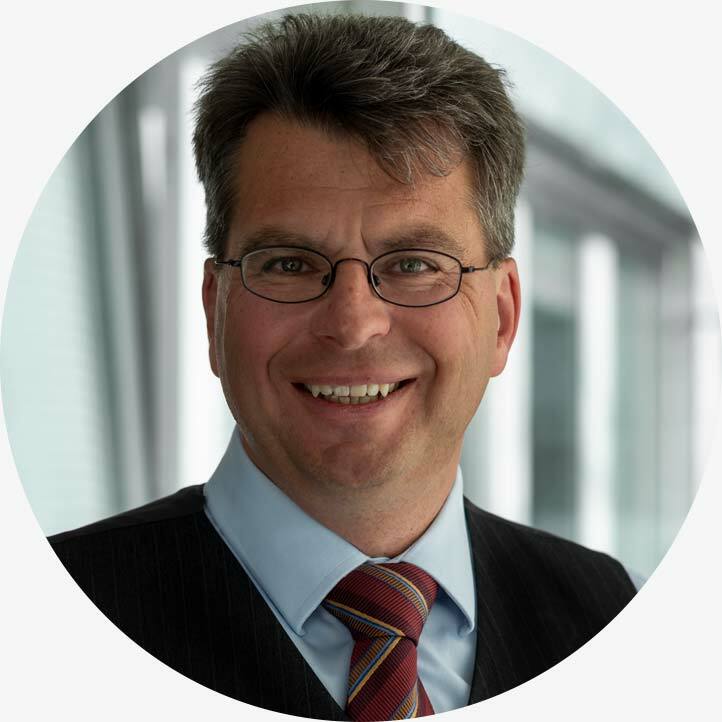 He currently holds a professorship for entrepreneurship / finance at the Baden-Wuerttemberg Cooperative State University (DHBW). Prof. Dr. Goetz has published numerous articles on management buy-outs, executive compensation, enterprise valuation, going private and public takeovers.